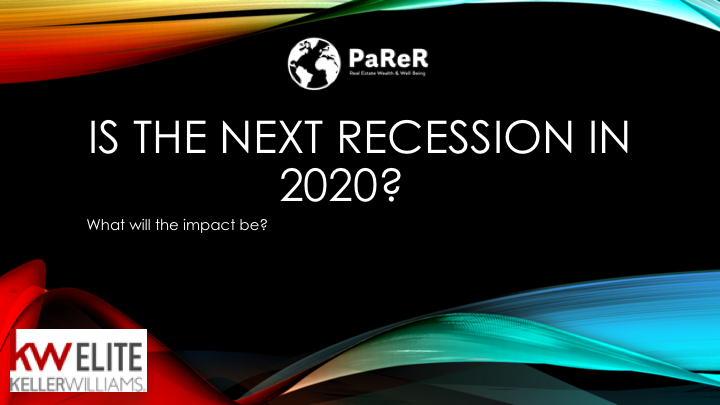 What impact will the next recession? Many experts are predicting the next recession to hit in 2020. What will the impact be to the housing market?